Posted November 21, 2017 by Han Hunter & filed under Headlines. It’s that time of year where our shows take a break until the new year. Discovery has left us with a beaut of a cliffhanger. With most shows out there, you are left twiddling your thumbs and seeking solace with fans. However, this is the perfect opportunity to delve into the Captain’s logs that have all come before. Pick a show, any show and you’ll be happy. However, if you’re like me and are versed in all things Trek you might want a thematic cross-franchise batch of episodes to watch. 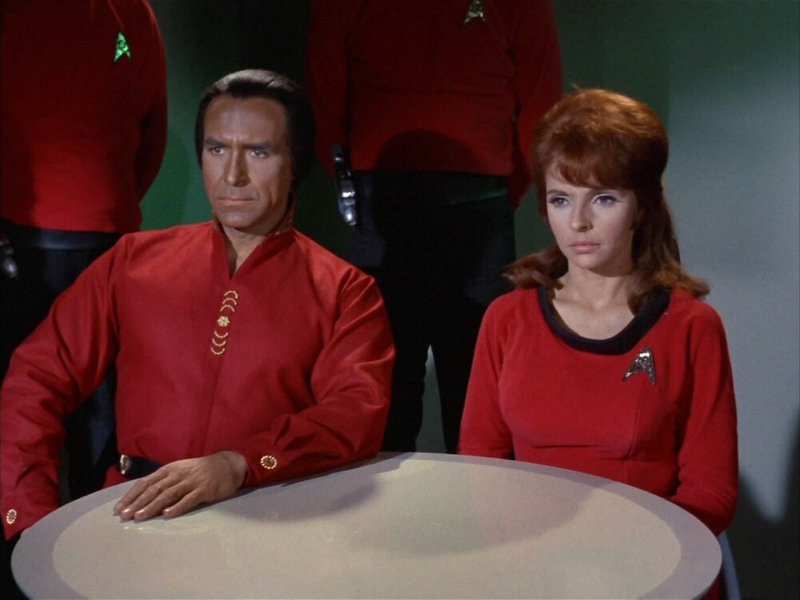 I am going to hit straight out the bat and suggest an educational watch of the Mirror universe episodes that span three of the previous shows: TOS, Deep Space Nine and Enterprise. 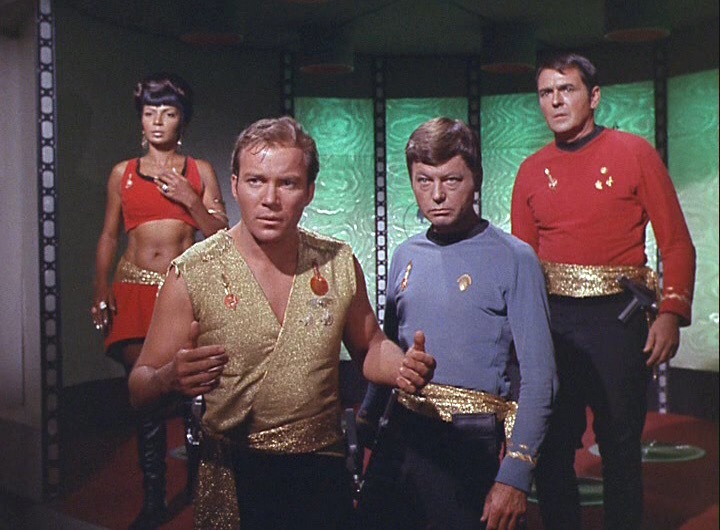 While unconfirmed, many fans are predicting that we’ll find ourselves in the mirror universe when Discovery returns. The one that started it all and established this alternative reality for the franchise to play with. A little jarring when watching it as part of the series owing to no connection to the Prime universe, but as a stand alone it is a wonderful guilty pleasure with McBeth undertones. Stamets is clearly a key part in what happened to Discovery. It’s not the first time eugenics have played a fundamental part in the show’s history. This episode sets up what becomes the best film of the franchise: the Wrath of Khan. It establishes a strong timetime and ethical maxim that will filter through the entire tv and movie universe. By far my favourite episode of DS9, if not the whole franchise. It is a big game changer for the character Julian Bashir and a parable of the impact high expectations have on children. While it’s resolution is a little too clear cut, it does build foundations for Julian’s work with Section 31 and beyond. It also gets points for the chuckle-worthy outro scene. 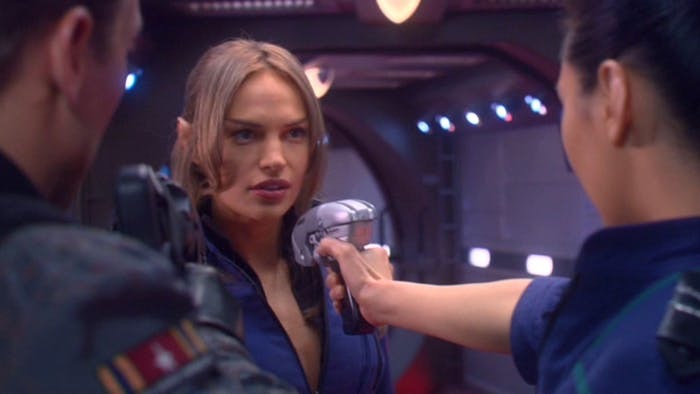 Quite possibly the most contentious aspect of the show; the Klingon storyline. While they may be taking the brunt of the criticism from fans and critics, it’s hard to win when they are as high profile in the franchise as they are. Worf stands trial for his father’s treason in a court-room based episode. 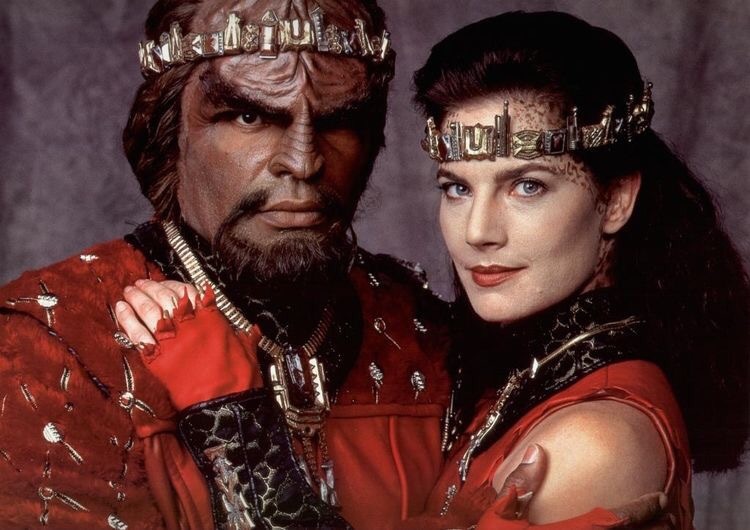 The resolution has ramifications for Worf long after TNG finishes. Not a centric episode, but pay close attention to the conversation between Worf and Odo. Just like Dr Who rules were changed with a comment, I do believe this is one of the reasons why we’ve had the changes we have had over the years. 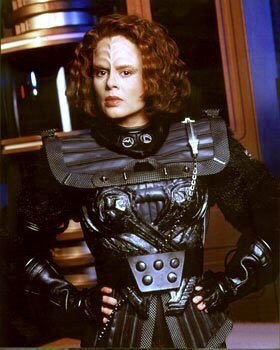 There are many parallels between B’Elana and Worf when it comes to Klingon identity. It’s seen most clearly here when her Kingon and Human DNA are separated into two distinct physical forms. 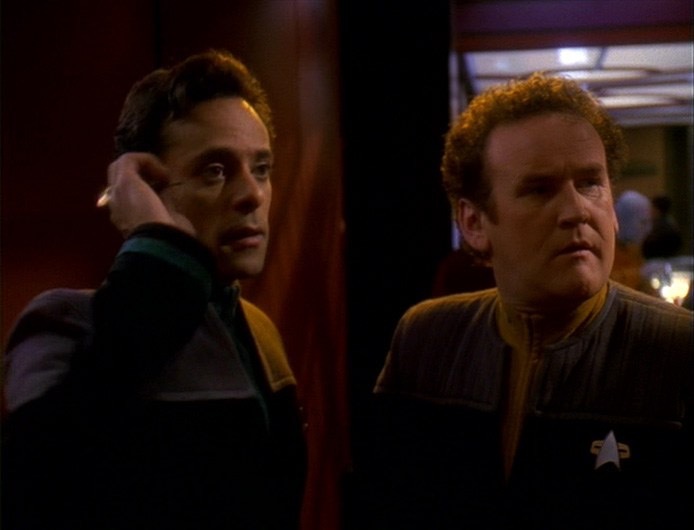 This episode finds the Voyager crew face to face with a Klingon ship that had been stranded so long, they are unaware the war with the Federation is over. All are available on Netflix now.